All Orders To Be Placed No Later Than 8pm Sunday and Wednesday Night. With The Exception of Maleny Dairies. 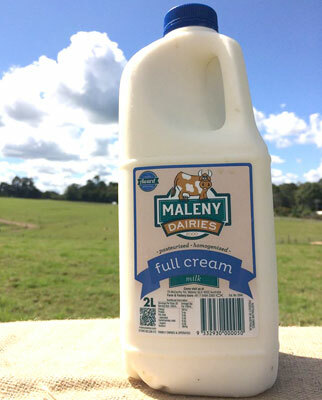 Maleny Dairies Cut Off Time For Orders Wednesday 1:30pm, Sunday 8:00pm. CUSTOMERS PLEASE NOTE: Due to restrictions placed upon us by our suppliers, ALL orders that include Dairy products MUST be placed no later than 8:00pm Sunday and 1:30pm Wednesday. 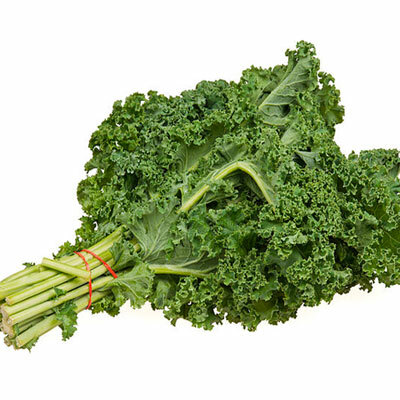 Fresh produce with free home delivery to your door by the farmer himself. 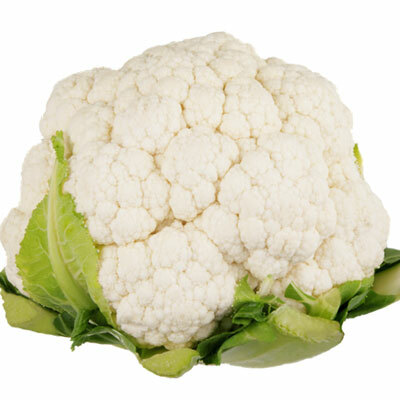 We have a great relationship with local farmers & distributors and source fresh produce daily. We pride ourselves on delivering an extensive variety of high quality produce to our customers, including customer satisfaction. 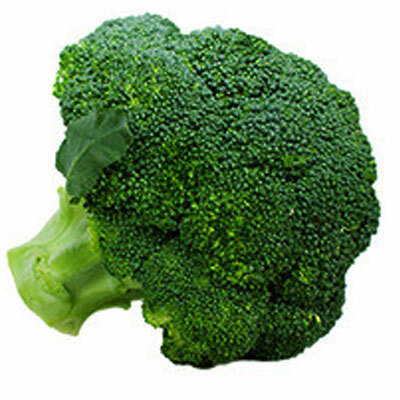 We are also wholesalers of our Fruits and Vegetables. This comes under Nan and Pops Wholesale. We have a wide customer base comprising of: Restaurants, Cafe’s, Clubs, Business, Hotels, Schools and Daycare Centers, Offices. 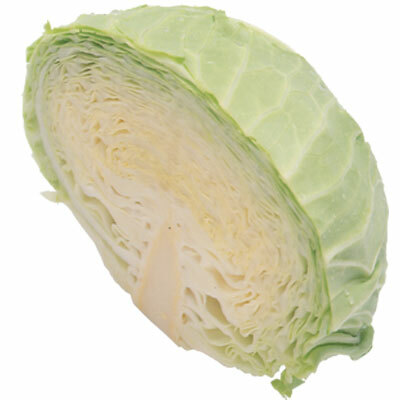 It is our intention to continue providing a wide range of produce to our growing customer-base, whilst maintaining a strong reputation for quality produce. We continue to receive positive feedback about our produce and customer service. Deliveries are available on Tuesday and Friday. Orders must be placed by 8 pm Sunday and Wednesday. 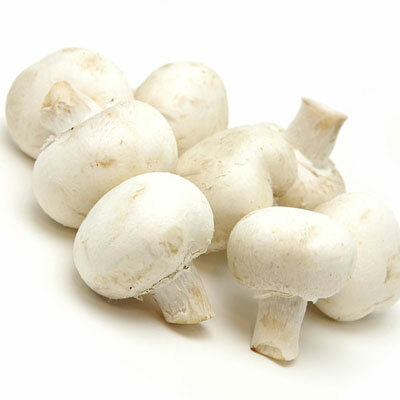 We have quality control systems in place to ensure that we provide only the best quality produce and products. If you receive an item from us that is not as described, please bring this to our attention via email (dawn@nanandpopsfruitshop.com.au) within 24 hours of your order being delivered so that we can discuss an appropriate resolution. Non fruit and vegetable items are not covered by this policy. In accordance with the Fair Trade Act, for items that are not as described, we will issue you with a refund of the full amount paid by you for that product within 3-5 business days. Please select and crosscheck your order very carefully, as we do not accept returns or offer exchange, credits or refunds for any items that are incorrectly ordered by you. If we have supplied you with an item incorrectly or provided the wrong item in error, we will issue you with a refund of the full amount paid by you for that product within 3-5 business days. If you have used the item or have thrown it away, we reserve the right to reject your claim for a refund, and have the right to withhold an administration fee, of ten dollars, if your order is placed outside our delivery area. PLEASE NOTE: All orders are delivered FREE of any delivery fee. 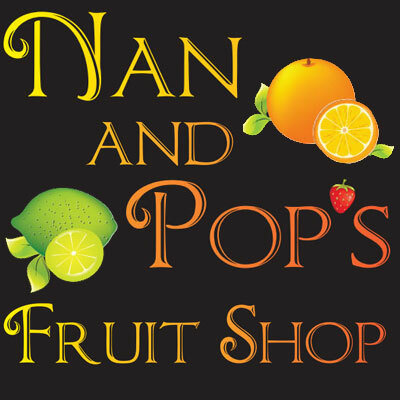 Nan and pops fruit shop are the most amazing family who grow/ source and deliver the most beautifully fresh fruit and veggies to your door! A true blessing this family is which we are very grateful for! Thank you with all our hearts! 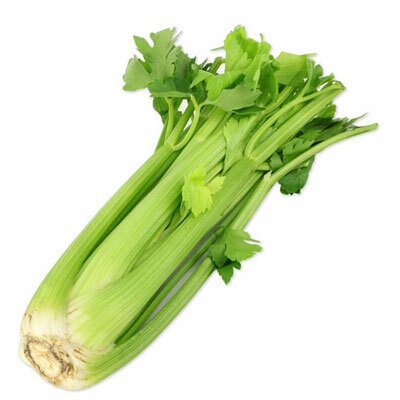 I love getting my delivery every week, I do not get my fruit and veg anywhere else . I’ve even use them for my fruit at my childcare centre. So fresh it lasts us all week. Thanks Dawn and Gordon. Read more about what our customers are saying here.